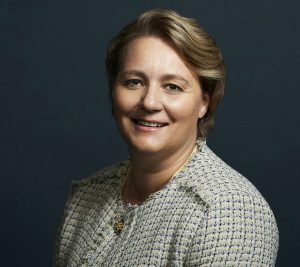 Leanne Kemp is the Founder & CEO of Everledger, a leading emerging technology enterprise that tracks the provenance of high-value assets on a global digital ledger in an authenticated immutable manner. Using her extensive background in emerging technology, business, jewellery and insurance, Leanne is pushing boundaries with Everledger in building a global verification system that asserts transparency along the entire supply chain process. This enables the tracking and protection of high-value assets, consequently mitigating risk and fraud in global marketplaces. Her leadership role in technology has been recognised, winning awards including Innovator of the Year 2018 at the Women in IT Awards (London). She has also been named an IBM Champion for 2018. Leanne is an appointed member of the World Economic Forum’s Blockchain Council and a Co-Chair for the World Trade Board’s Sustainable Trade Action Group. She is also on the IBM Blockchain Platform Board of Advisors.